Emiliania huxleyi is a unicellular marine phytoplankton species known to play a significant role in global biogeochemistry. Through the dual roles of photosynthesis and production of calcium carbonate (calcification), carbon is transferred from the atmosphere to ocean sediments. Almost nothing is known about the molecular mechanisms that control calcification, a process that is tightly regulated within the cell. To initiate proteomic studies on this important and phylogenetically remote organism, we have devised efficient protein extraction protocols and developed a bioinformatics pipeline that allows the statistically robust assignment of proteins from MS/MS data using preexisting EST sequences. 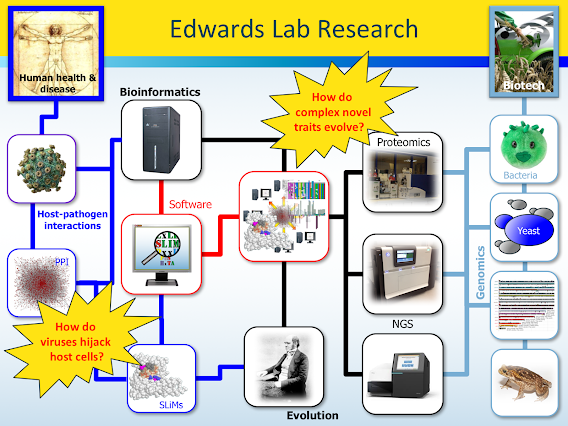 The bioinformatics tool, termed BUDAPEST (Bioinformatics Utility for Data Analysis of Proteomics using ESTs), is fully automated and was used to search against data generated from three strains. BUDAPEST increased the number of identifications over standard protein database searches from 37 to 99 proteins when data were amalgamated. Proteins involved in diverse cellular processes were uncovered. For example, experimental evidence was obtained for a novel type I polyketide synthase and for various photosystem components. The proteomic and bioinformatic approaches developed in this study are of wider applicability, particularly to the oceanographic community where genomic sequence data for species of interest are currently scarce.